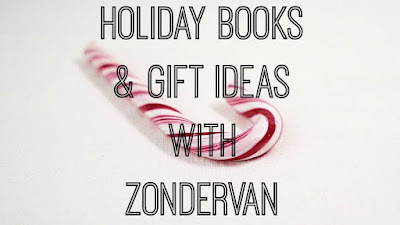 Tis' the season to pull-out your favorite holiday themed books. 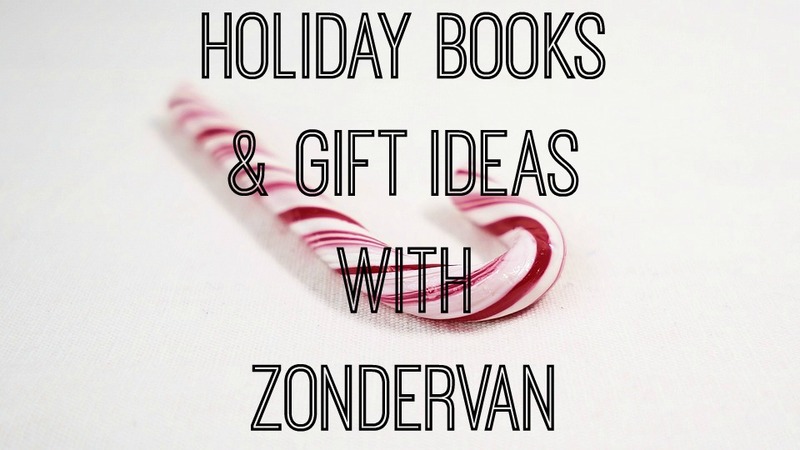 I have a treasure trove full of favorites that we like to read each year. I also like to add a few new ones. 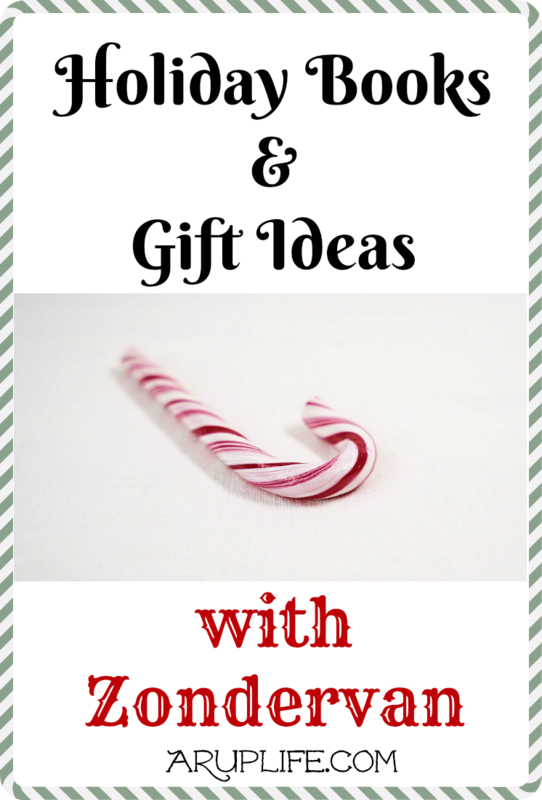 Another big thing I love to do is give a book to each of my kids on Christmas because I've found once the unwrapping has happened books seem to be the first thing they dive into. 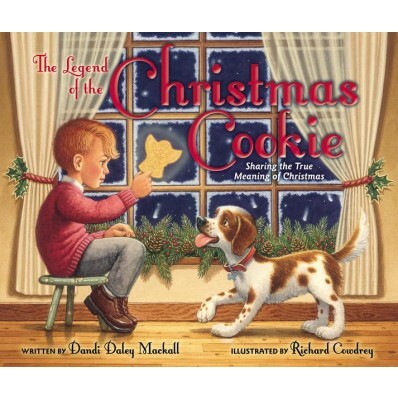 The Legend of the Christmas Cookie, written by award-winning author Dandi Daley Mackall and illustrated by New York Times bestselling artist Richard Cowdrey, tells the story of the first people to make Christmas cookies and reminds children of the true meaning of Christmas. 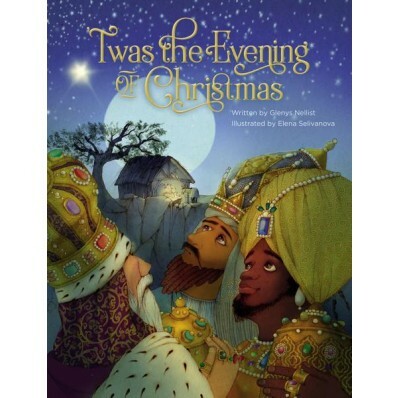 ’Twas the Evening of Christmas, written by Glenys Nellist and illustrated by Elena Selivanova, echoes the familiar language and rhythm of Clement Moore’s beloved poem, but focuses on baby Jesus, who is the true hero of Christmas. Families will delight in this simple retelling of one of the most famous stories ever told. A father’s prayer for his family to understand the deeper meaning of our Christmas celebrations becomes a reality during the search for a perfect Christmas tree. 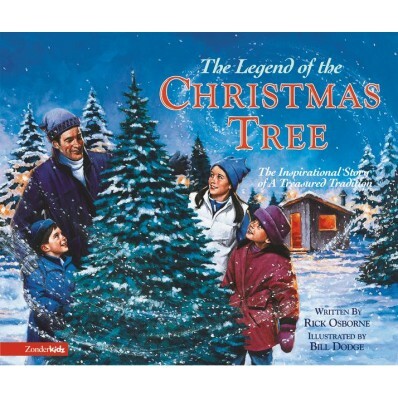 The family discovers the meaning behind one of their favorite Christmas traditions in The Legend of the Christmas Tree. 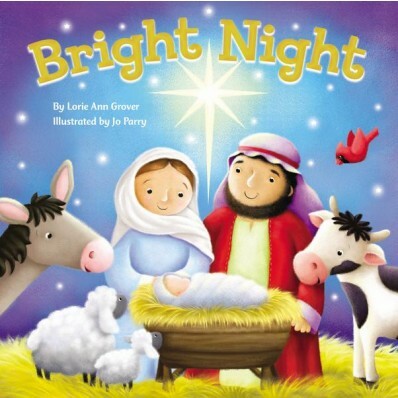 Share the joy of Christmas with your child through the colorful pages of Bright Night, a board book by Lorie Ann Grover that celebrates the season. Sweet rhymes and engaging illustrations show little ones the way Mary and Joseph traveled to Bethlehem on the bright night that Jesus was born. 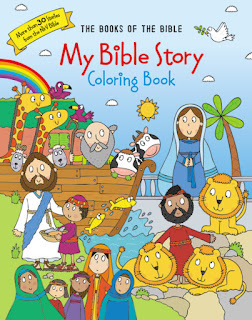 Filled with love and gentle storytelling, this padded cover board is perfect for the young child in your life. In Glimmer and Shine: 365 devotions to inspire joy and confidence, author and award-winning recording-artist Natalie Grant challenges girls ages 8 and up to have fun while following Jesus. 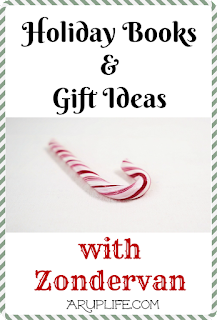 The sense of wonder and adventure found in biblical promises is enough to step out. 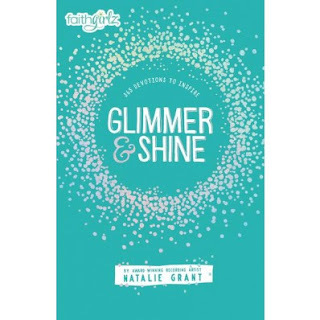 This Faithgirlz devotional encourages girls to find the beauty of believing. May the Faith Be With You is a brand-new 180-day devotional perfect for the space obsessed kid in your life. 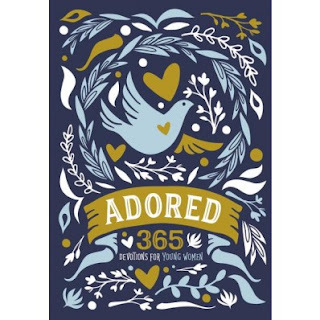 With section headings like “Master Moment” and “Ways of Wisdom,” this book shows kids the true way to a life of adventure, courage, and wisdom—Jesus Christ. 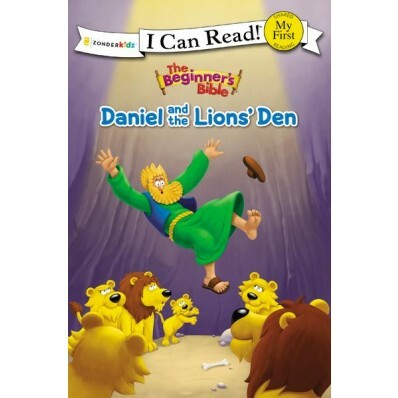 This retelling of the story of Daniel and the Lions is perfect for children learning to read. Featuring vibrant art from the beloved The Beginner’s Bible, this I Can Read!™ book will show children how God protected Daniel in the lions’ den. 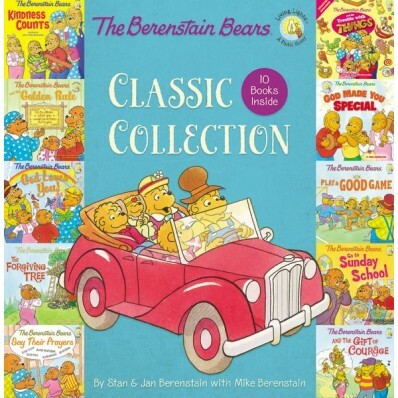 For the first time, 10 beloved Berenstain Bear® Living Lights™ books are together in one collection! 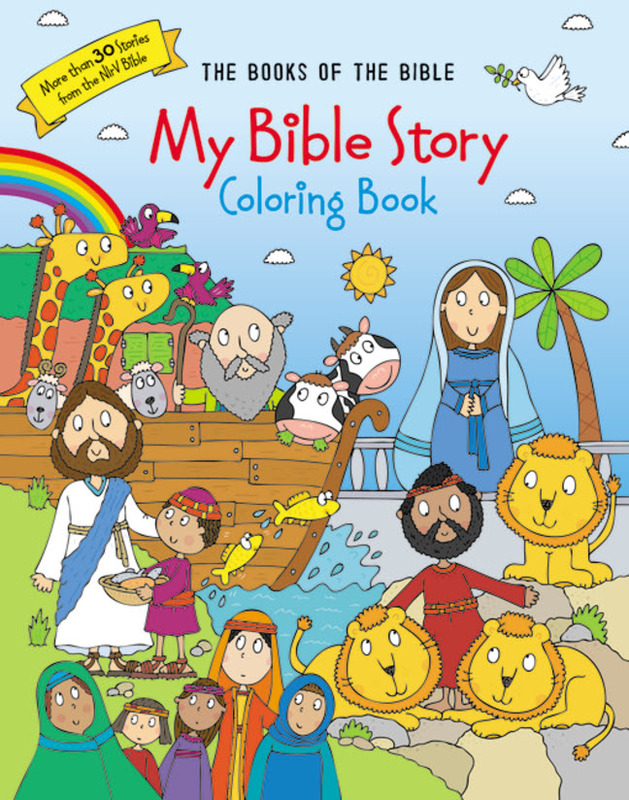 Join Mama, Papa, Brother, Sister, and Honey Bear as they learn about the Golden Rule, the importance of kindness and forgiveness, how to say their prayers, and much more. 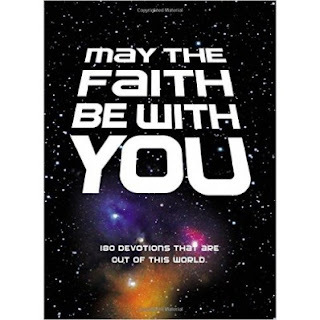 Includes 10 favorite stories from the Living Lights™ brand. I would choose The Berenstain Bears Classic Collection. by Dandi Daley Mackall looks like such a cute story. I'd choose 'Twas the Evening of Christmas.